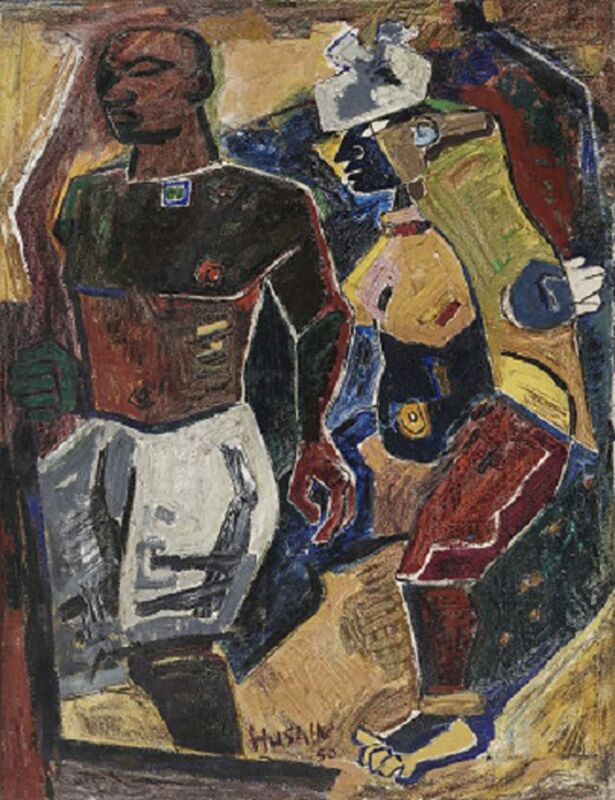 The Asia Society will cast a spotlight on India’s influential Progressive Artists’ Group, which paved the way for a modernist art movement in India, in a landmark exhibition opening on 14 September. Several works owned by major collectors outside India will go on view for the first time in the show. The art historian Yashodhara Dalmia, the author of the seminal 2001 book The Making of Modern Indian Art: the Progressives, will take part in a panel discussion at Asia Society linked to the show, and we spoke to her about the exhibition. The Art Newspaper: What is the significance of the Progressive Artists’ Group? Yashodhara Dalmia: It was the first group to make a bid for Modernism in Indian art, beginning in the very year of Indian independence in 1947. It broke with the academic traditions set up in India by the British. 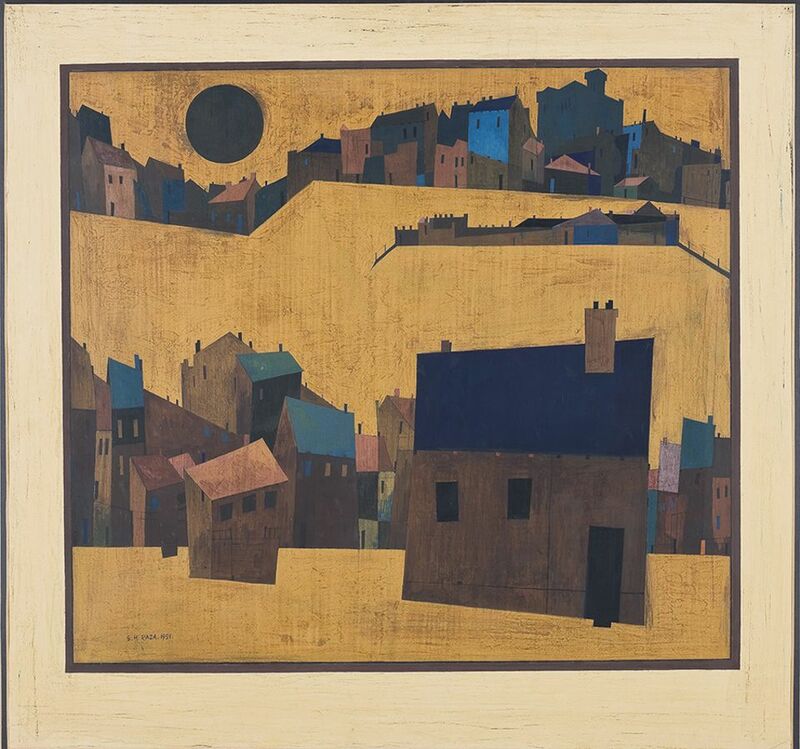 The British school promoted an art that was far removed from the Indian reality, with the emphasis on live models in studios, still life and landscapes in a prescriptive, stereotypical manner. It did not take into account the developments in art in the West, with the international school based in Paris, with all its innovations. British institutions of art themselves had moved on and were innovative, but this was not happening in India. It was creating a second rung of artists, who learned the basic vocabulary and not much else. There was a Bengal school based in Calcutta which was trying to revive Indian traditions. It did not acknowledge the historical changes in the country and acted in an effete, moribund manner. The Progressive Artists’ Group, which included F.N. Souza, M.F. Husain and S.H. Raza, was based in Bombay and made a clean break from the shackles of academism. In their strong thrust towards Modernism, the artists took historical reality into account and found a means of assimilating it into the present. Why has it taken 70 years, as long as India has existed as an independent nation, for the group’s first exhibition abroad? There is a Euro-American bias regarding art of other countries, which emphasises ancient art; modern art from Asia isn’t recognised. Museums in the West, specially the US, exhibit Asian mediaeval art. This has changed in the last decade with an exhibition of V.S. Gaitonde [a group member) at the Guggenheim and Nasreen Mohamedi at the Metropolitan. At the All Too Human exhibition at Tate Britain which ended in August, there was a roomful of Souzas [the artist moved to London in 1949] in the galaxy of painters like Bacon, Freud and Kitaj. What are the notable features of the group exhibition? These are many important works which have never been before. There was such a large Tyeb Mehta that it had to be hauled in from the outside. It is the first time they are being recognised as a group abroad. Bombay in the 40s and 50s served as a magnet for talent from all over India. As the financial centre, it was cosmopolitan and attracted Husain and Raza, among others already there. The time is ripe for an exhibition of this kind: Asian economies, particularly China’s, are on the upswing. There is a paucity of art in the West and people are looking for inspiration in Asia. The show should act as a catalyst in a big way, break stereotypes and open the door for Asian art in general, and Indian in particular. • The Progressive Revolution: Modern Art for a New India, Asia Society Museum, 14 September until 20 January 20, 2019.